Jilly lives in a wooden house, situated on the banks of the Dart Estuary. 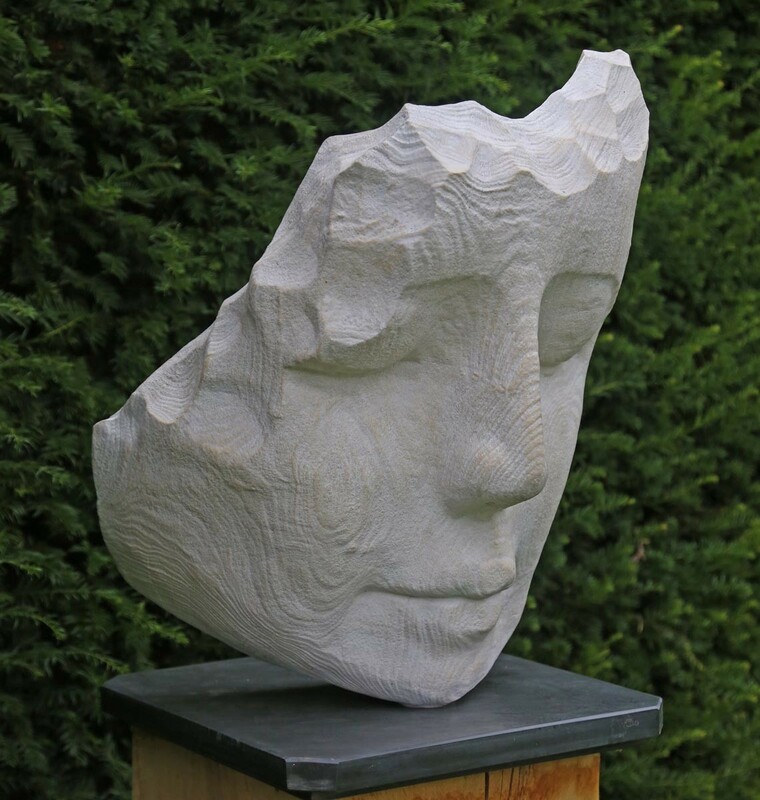 Jilly studied at Exeter College of Art, and is now a full-time sculptor, drawing her inspiration from the art forms and carvings she encountered while living in Nigeria, and now from the ancient trees and woodland around her home and studio in Devon. 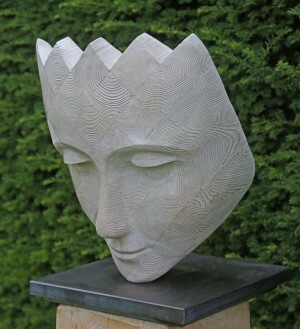 She carves felled trees or driftwood, creating mostly figurative works that hold an evocative beauty and a sense of tranquillity that is at odds with the size and tough nature of the materials used. The final pieces are sometimes sandblasted at the local boatyard to enhance the texture of the woods grain and finished with limewash pigments, and many of her works have been cast in bronze or stone resin. The driving force behind Jilly’s work stems from the tranquility and calmness of the river. Her work is described as Abstract, Installation, Land, Site specific, Figurative, Realism. Her portrait of poet laureate Andrew Motion is part of the National Portrait Gallery`s permanent collection. She has exhibited and sold her sculptures around the world in both public and private collections.